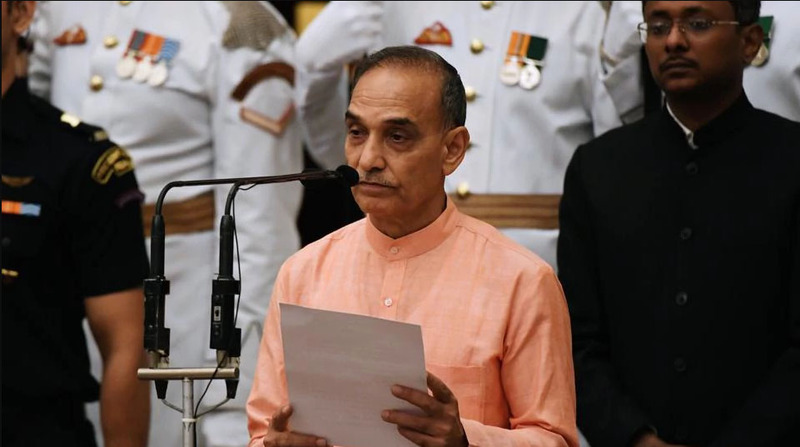 Why Our Union Minister Satyapal Singh Opposes Darwin’s Theory of Human Evolution? 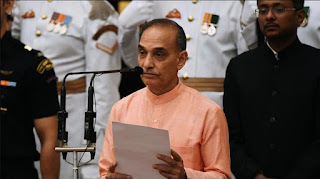 The basic reason is because Darwin’s theory goes against the hindu vedic religious view point.And Dr. SatyaPal Singh has firm belief in the vedic philosphy and it’s logic. God, nature, souls of living beings are eternal. Infintite cycles of creation (srushti) and destruction (pralaya) happens.During Destruction, Primordial nature is in an avyaktha state.God creates the universe using the materials of primordial nature for the souls of living beings such as plants, insects,etc. Sun , Moon, Earth, Stars etc. are created in each Kalpa period and destructed at the end of it and created again and the cycle goes on.God created each kind of animals , plants, trees etc. Human beings were also created by god.They were created as a group.First group of humans could be made assexually. For the first group of humans, god gave vedas to four rishis or wise men.It contained the basic knowledge for human existence.The basic knowledge helped men to be civilized and not be barbarian. They preserved it and over generations worked hard to increase the knowledge and walked the path towards progress and development.This has been passed over generations by learned men.